SGAC is pleased to announce Hamza Hameed, Antonio Fowl Stark, Anamol Mittal and Harlee Quizzagan as the winners of the Asia-Pacific Space Generation Leadership Award. The competition enables the outstanding SGAC members to attend the Asian-Pacific-Space Generation Workshop that will be held on 3-5 November, 2018 at the Boeing Training & Professional Services, Singapore. The AP-SGW 2018 is a two and a half-day event for students and young professionals (aged 18-35 years) to thoroughly discuss relevant issues that the space industry in the Asia-Pacific region is facing. 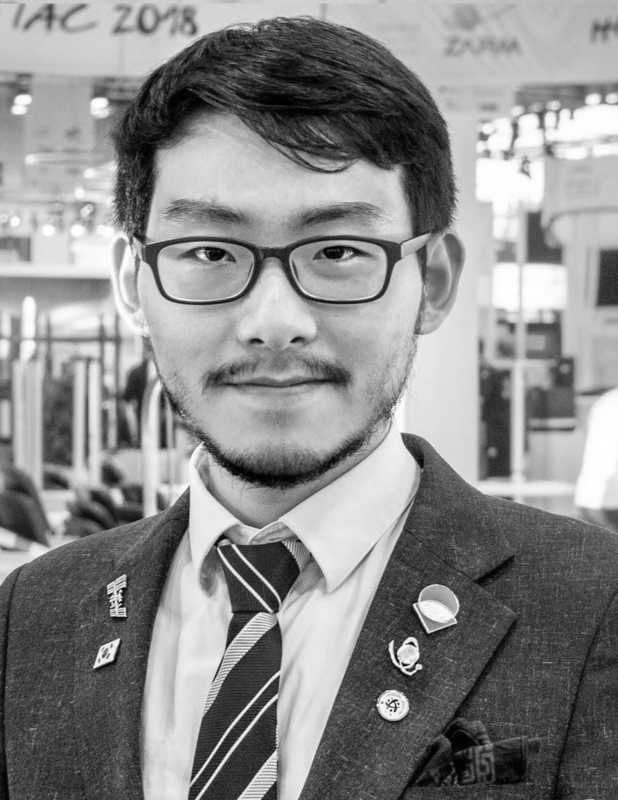 Antonio Fowl Stark (KangSan Kim) is an international business developer and a space policy analyst, currently working as the Executive Co-Director at Space Renaissance International. He is studying international business management and artificial intelligence at Minerva Schools at KGI, in Berlin, Germany. In business development, he worked as the Director of International Operations for Young Sustainable Impact in Oslo, Norway – building startup incubator platforms based on the UN Sustainable Development Goals. He also worked as a market analyst and investment researcher for venture capitals and accelerators in India, Korea, and the U.S., including working as the International Liaison for the World Federation of United Nations Associations (WFUNA). 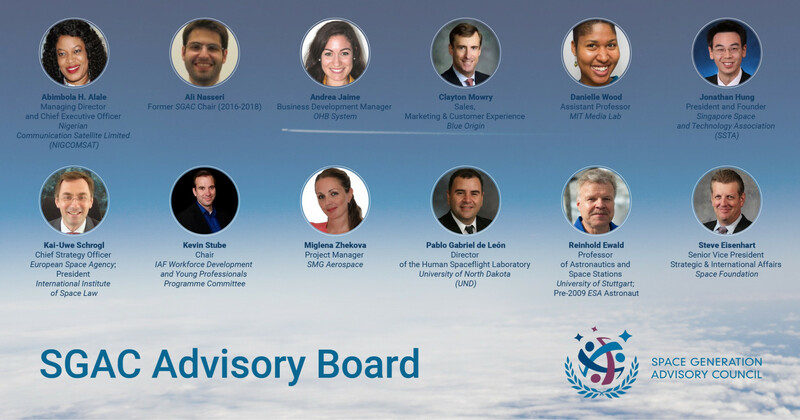 He is also the National Point of Contact for SGAC in South Korea and the National Coordinator for World Space Week. 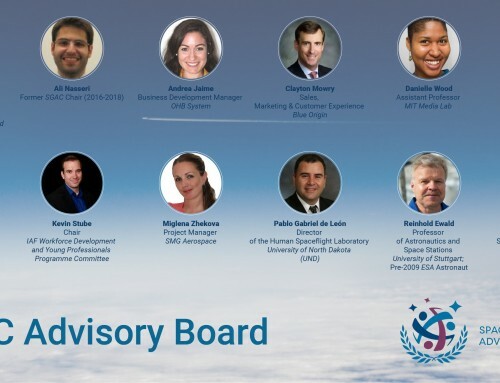 He was a Co-Director for Yuri’s Night Bay Area 2017, Director of Student Services for International Space Development Conference 2016-2018, and a Lobbyist for the Alliance for Space Development 2017. 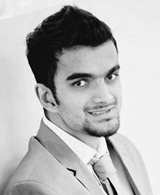 Anamol Mittal is an aerospace engineering graduate currently working on a research project focused on extraction and utilization of resources present on the lunar surface. 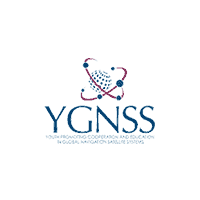 He is also volunteering as the National Point of Contact for Nepal in Space Generation Advisory Council. During his undergraduate studies, he has led the establishment of first-ever space club of his University and served as the President of the club for 3 years. 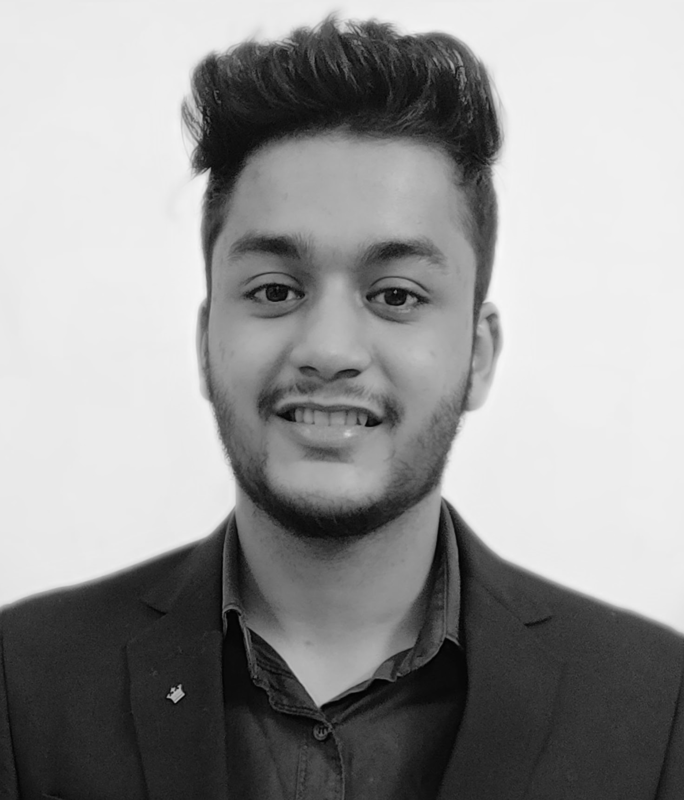 He was selected to work as a fully sponsored research intern in two organizations in India and France during which he has worked on topics related to space sciences and advanced structural composites. Anamol has also led the first National Space Meet of Nepal which was focused on introducing space industry in Nepal and the benefits of doing so. He has also served as a teaching and research assistant for one of the renounced professional in the aerospace sector, Dr Ugur Guven. He truly understands the potential that space exploration holds and is working hard to start exploring it. Harlee Quizzagan graduated with a degree in Physics from the University of the Philippines. He had his internship at Regulus SpaceTech, Inc., where he had the chance to be involved with designing Unmanned Aerial Vehicles (UAVs). 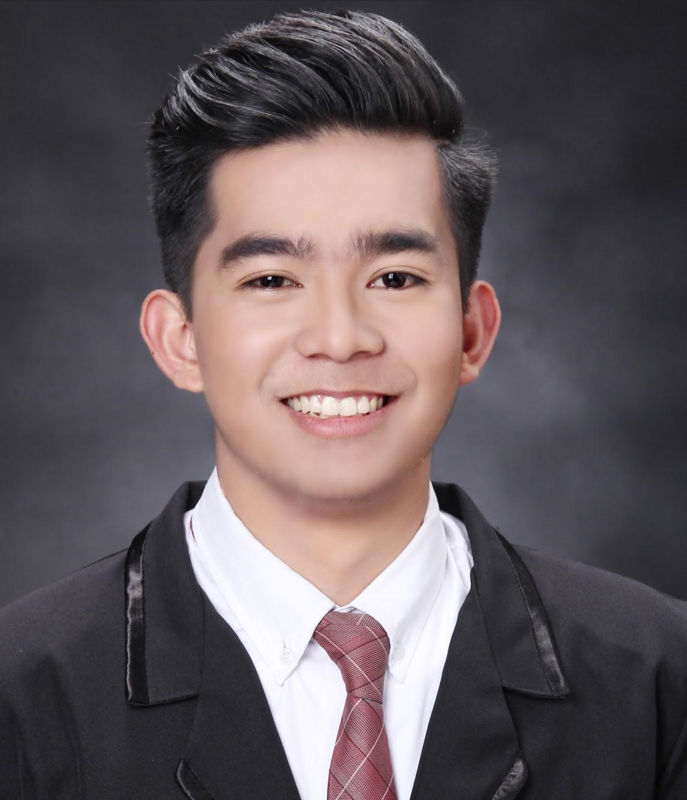 After doing his thesis on traffic prediction using Brownian physics, he is now working on personal projects in Machine Learning and Artificial Intelligence for commercial applications of space technology. Currently, he volunteers for SGAC as part of the Editing Team (Web Editor). For the future, he plans on being a data scientist with specialization on astrophysics. On the side, he works freely as a creative writer, photographer, videographer, and an educator. As an avid fan of innovation, he intends to consolidate all skills he has to drive economic growth, industrialization, and capacity building for his country.